We are a boutique home furnishings company featuring Buffalo Leather furniture at its finest with our flagship Showroom gallery located in Old Town Scottsdale. 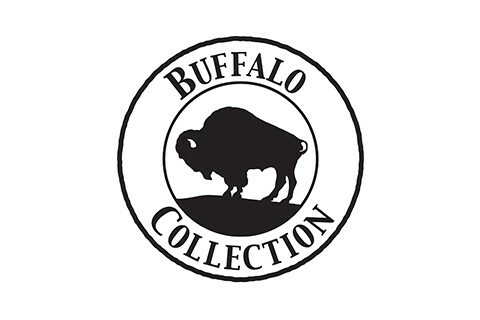 Genuine American Bison leather is virtually unparalleled in its luxurious softness, strength, texture and durability. Our authentic & unique pieces are handmade in America by artists & craftsmen that we know & work with personally, using superior old-world craftsmanship. Experience comfort & luxury of heirloom quality with each piece we create. Designs ranging from Classic, Urban, Contemporary, to Mountain Modern, Traditional & Western. We work with our clients on a very personal level of service and specialize in custom orders. Pieces are delivered by white glove service locally and throughout the United States, as well as offering worldwide shipping.